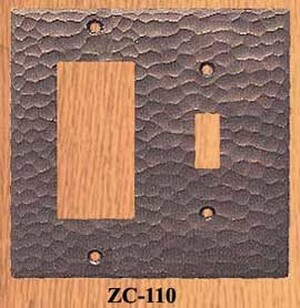 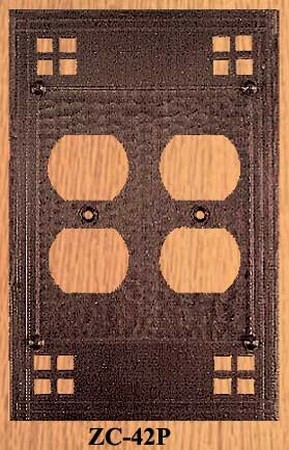 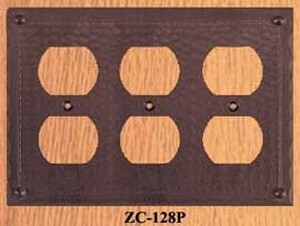 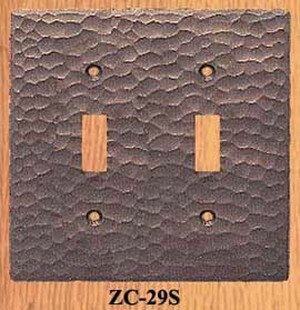 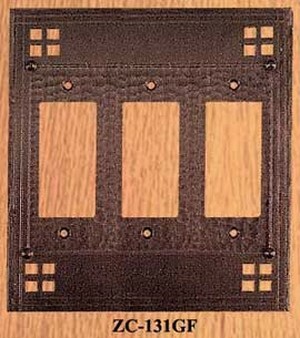 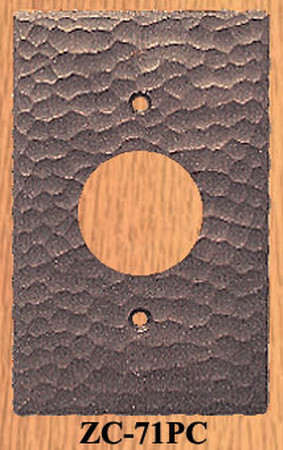 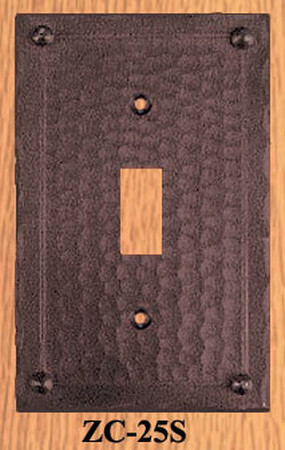 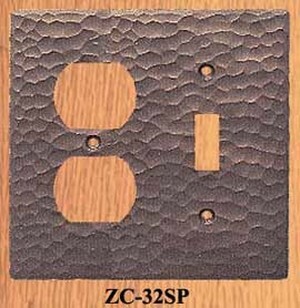 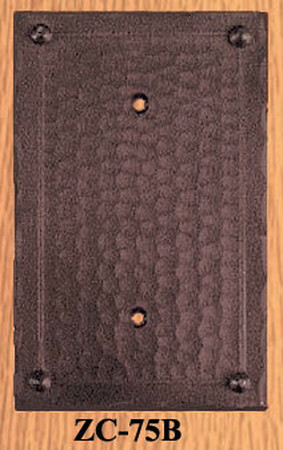 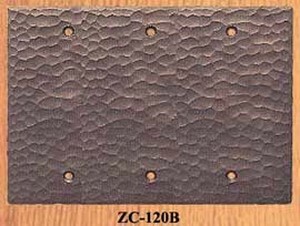 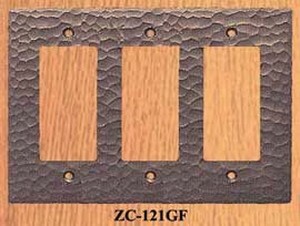 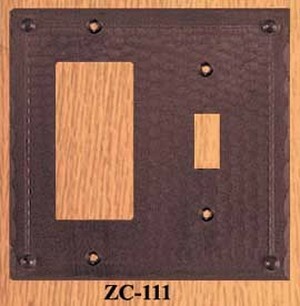 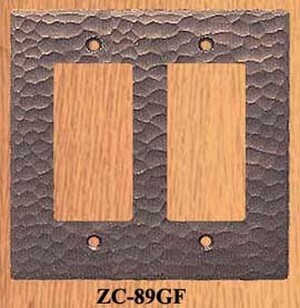 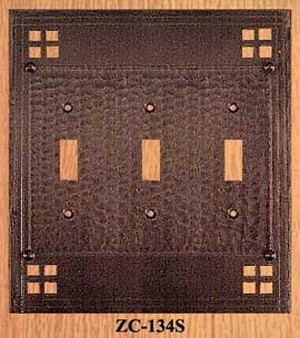 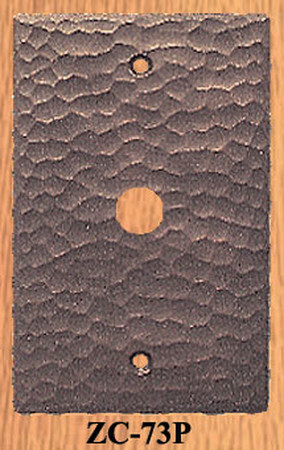 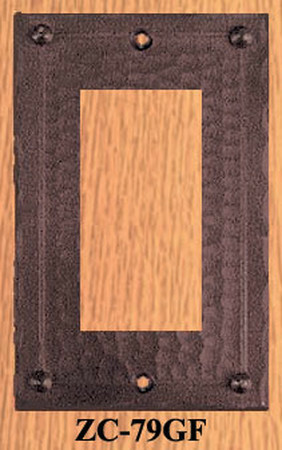 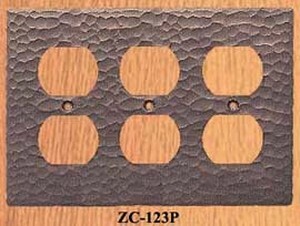 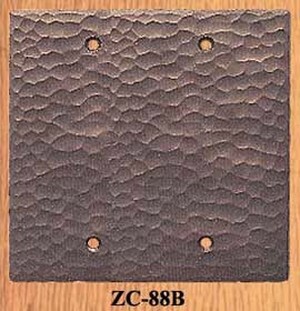 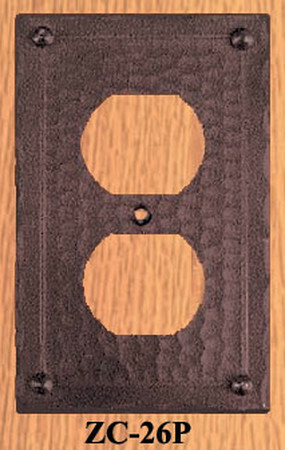 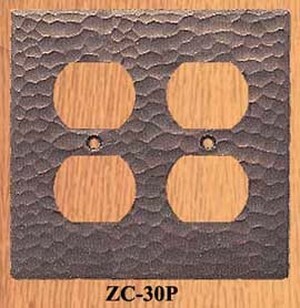 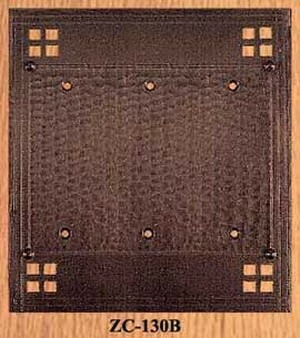 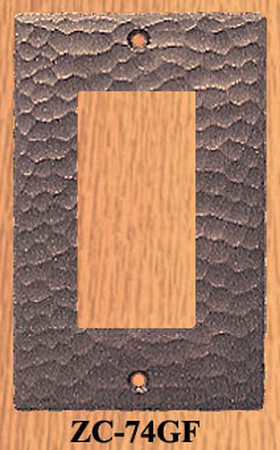 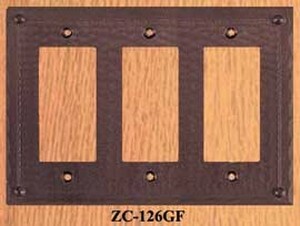 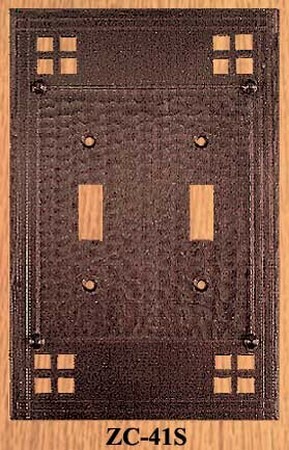 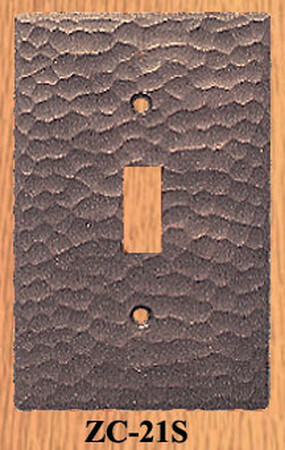 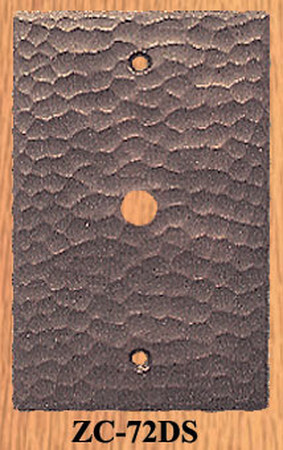 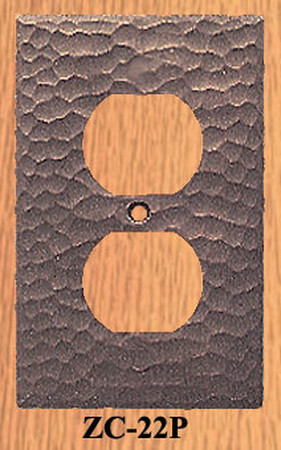 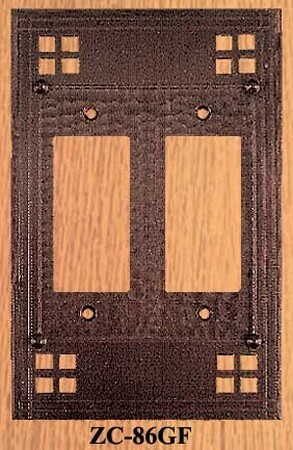 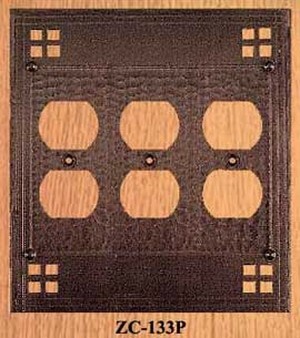 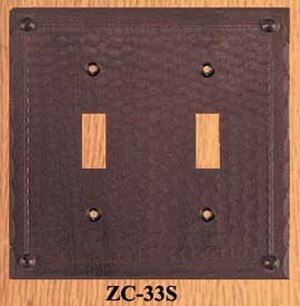 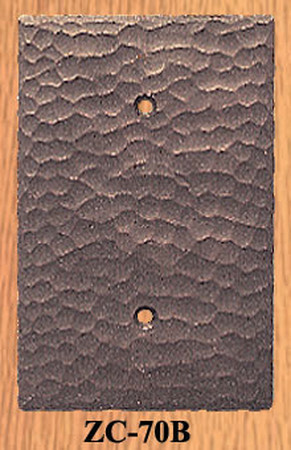 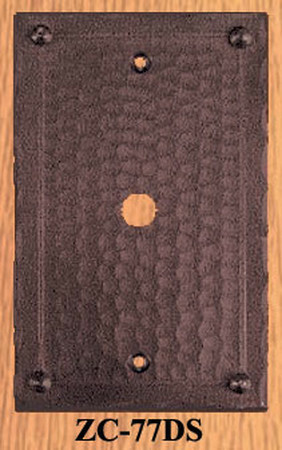 These decorative switch plate covers really help to make a subtle, yet noticeable difference in any home! 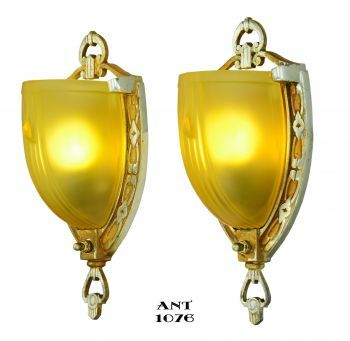 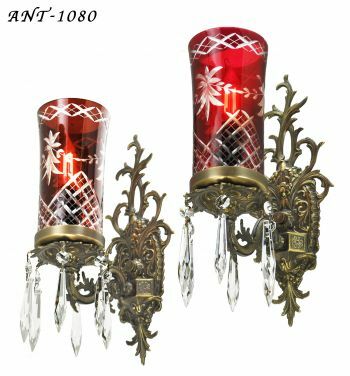 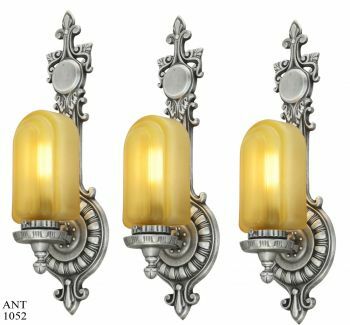 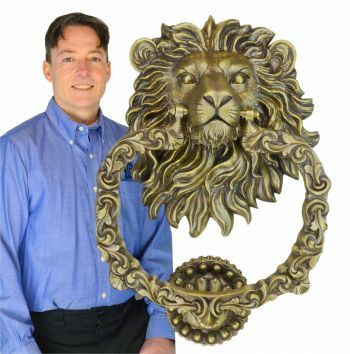 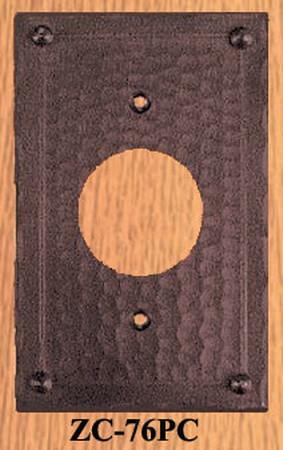 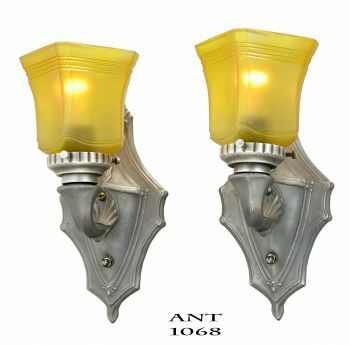 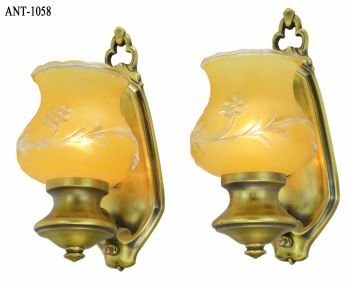 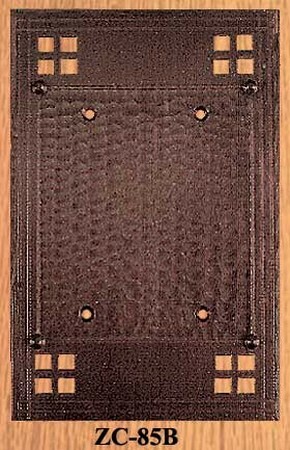 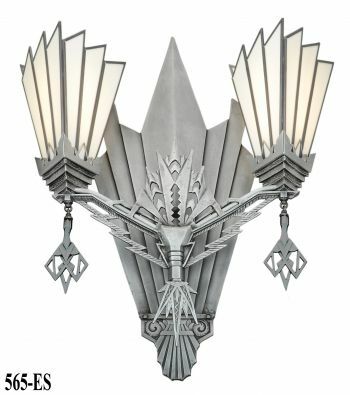 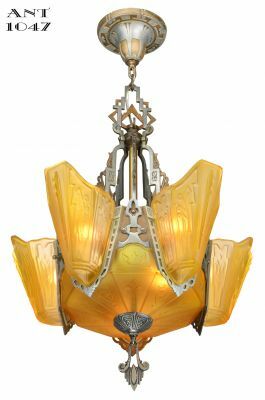 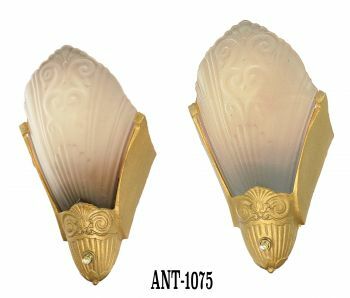 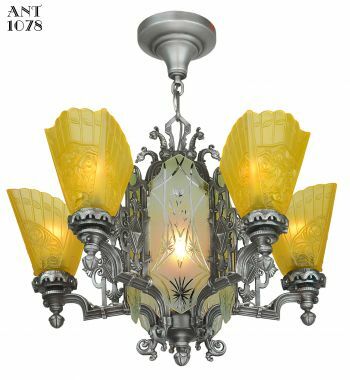 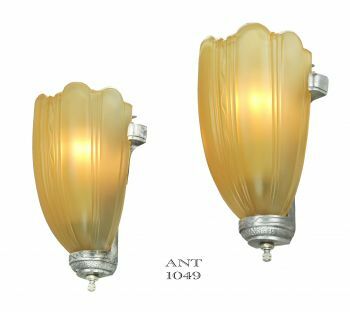 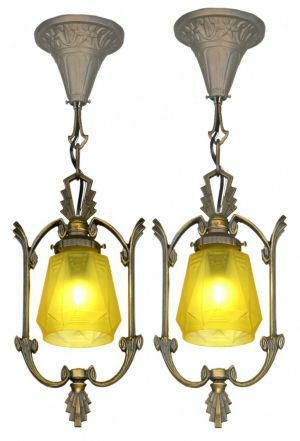 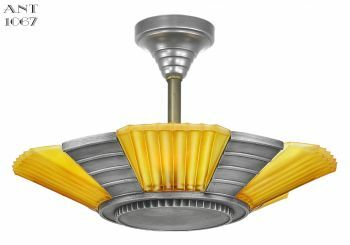 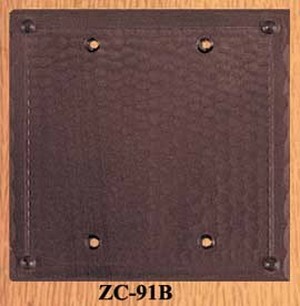 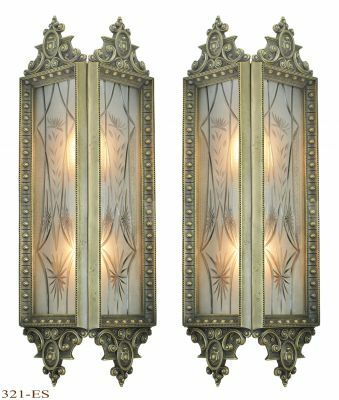 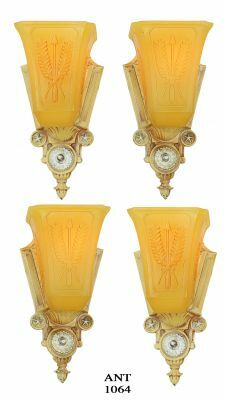 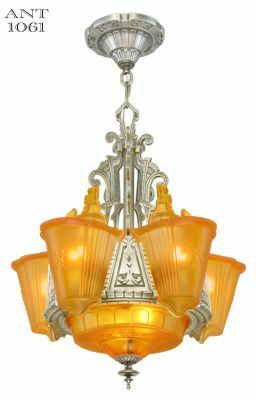 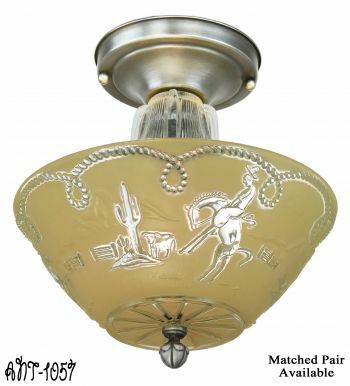 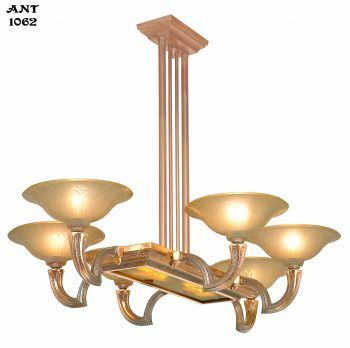 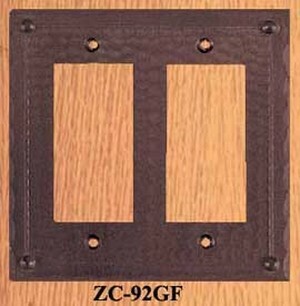 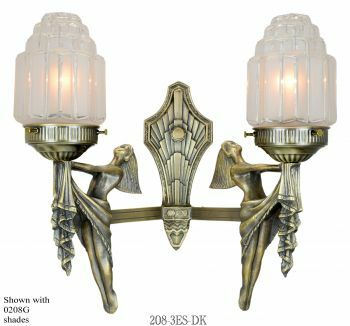 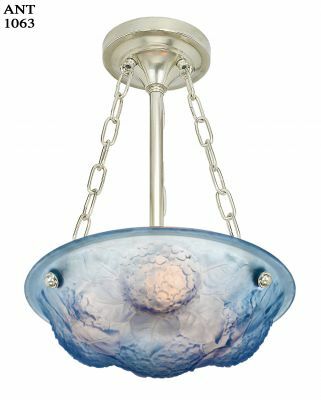 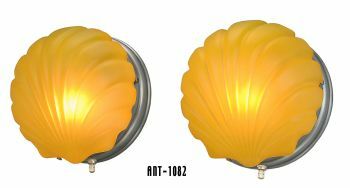 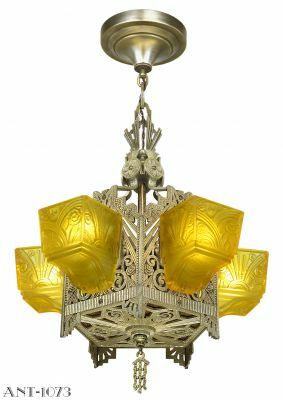 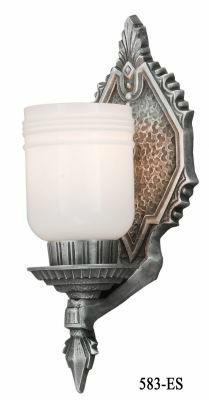 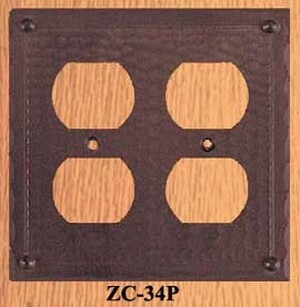 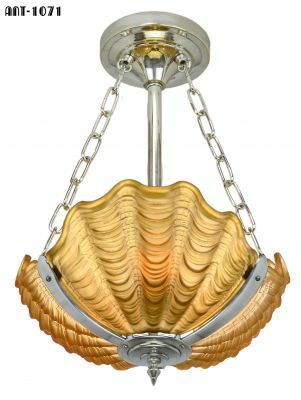 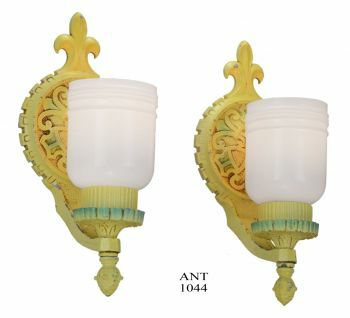 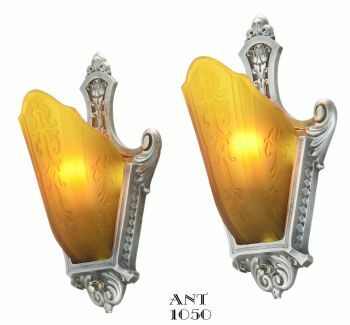 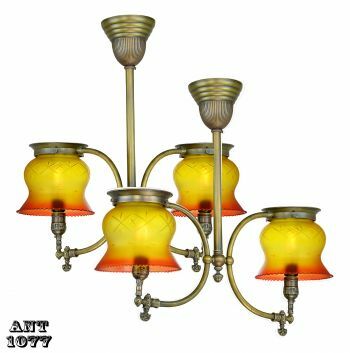 We offer three styles of covers (Victorian, Art Deco, and Arts&Crafts/Mission/Craftsman) for your electrical power outlets, (GFI plates), telephone cord, cable tv, and light switches. 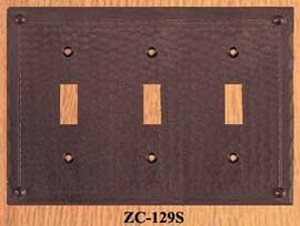 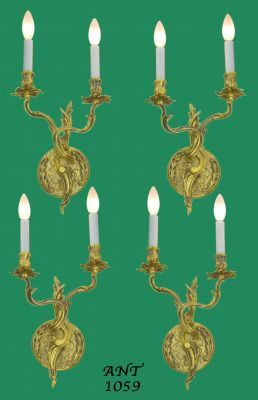 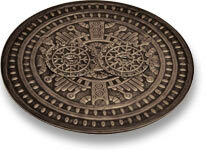 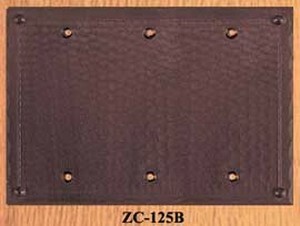 Choose from single, double, or combination plates in all three styles. All plates and covers are guaranteed to work with all standard outlets and switch boxes.